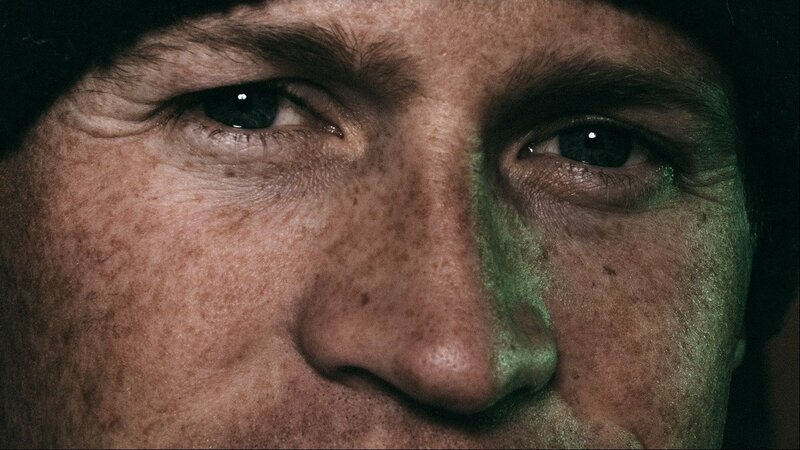 Shane McConkey was the most influential skier of all time, but he was so much more than that. Husband, father, funniest guy in the room, product visionary, goofball….there are so many words, but none of them can truly describe who McConkey was. On the podcast, I head to Squaw Valley for his signature snowlerblade event, take you through what that looks like, and talk to a variety of people to get some funny McConkey stories. If you haven’t seen the movie “McConkey”, go watch it and then listen to the podcast.